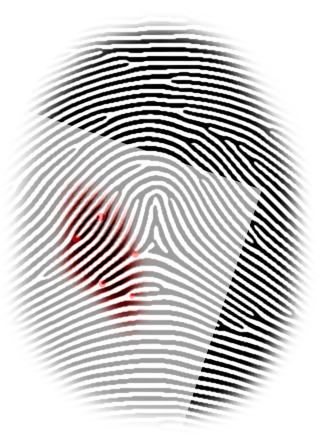 Could the partial fingerprint have been left by the suspect? Why? Yes, the partial fingermark could have been left by the suspect. 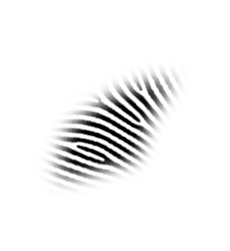 There are 5 points of minutial correspondence and the ridge densities of the partial and control prints are equivalent in the area of overlay.